Store hours vary in the spring and fall. Please call ahead. We may close during inclement weather. Closed Thanksgiving, Christmas, and New Year’s Day. 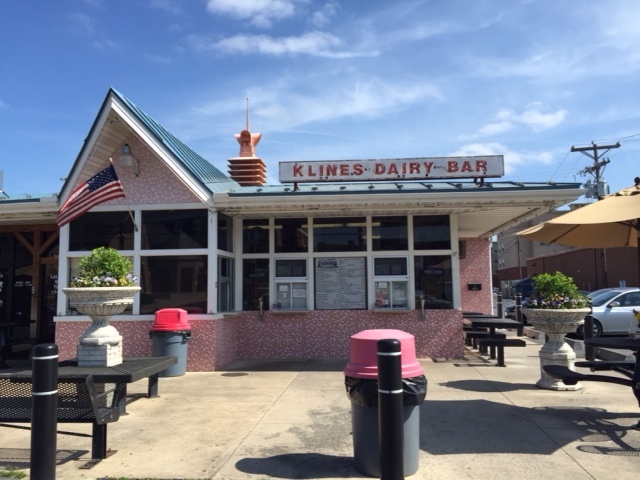 ©2018 Kline's Dairy Bar! | Contact Us | Site design by Augusta Free Press LLC.